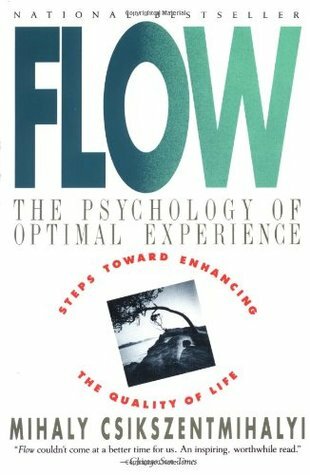 Flow gets at what people feel when they are engaged in optimal experiences. Literacy researchers have used the idea of flow to help teachers think about engaging students in the optimal experiences recounted in flow. Sign into Goodreads to see if any of your friends have read Flow.